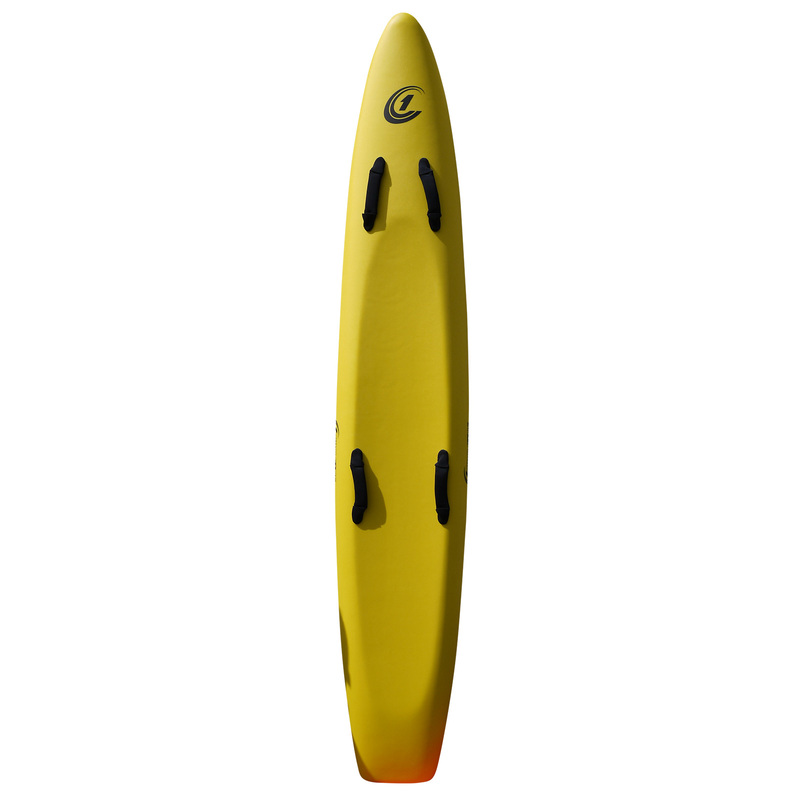 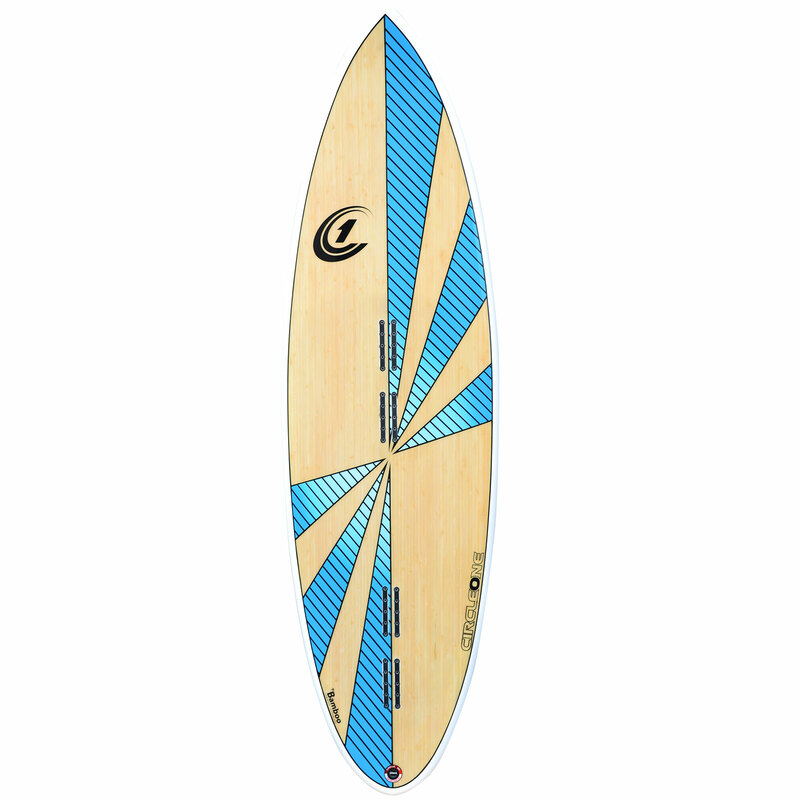 Introducing the Southern Swells EPS Range – by Circle One. 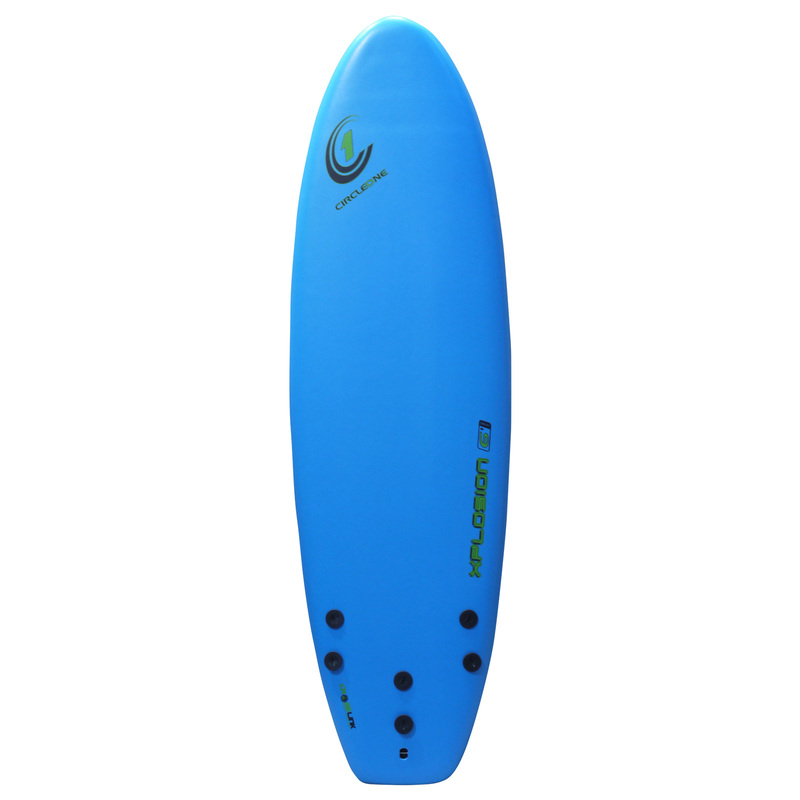 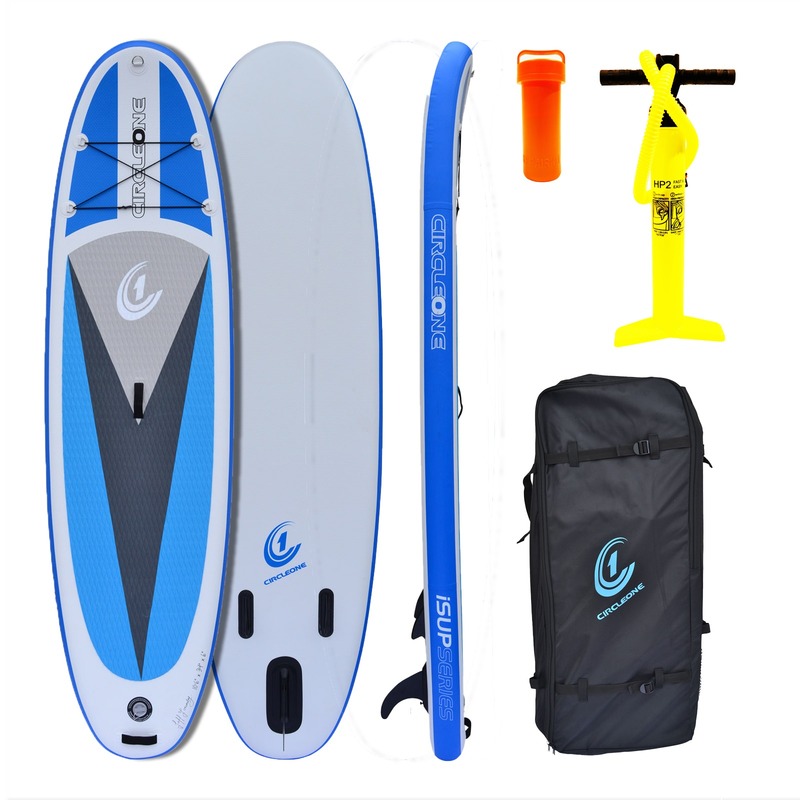 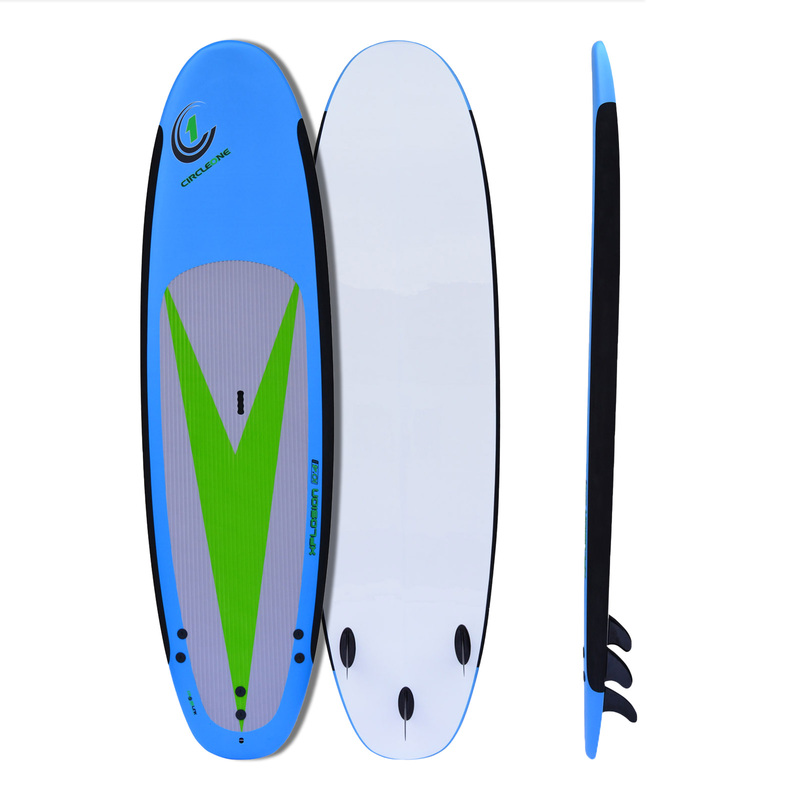 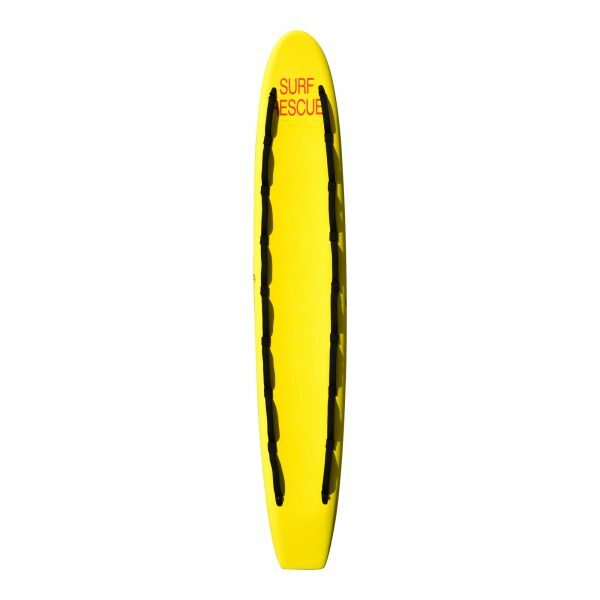 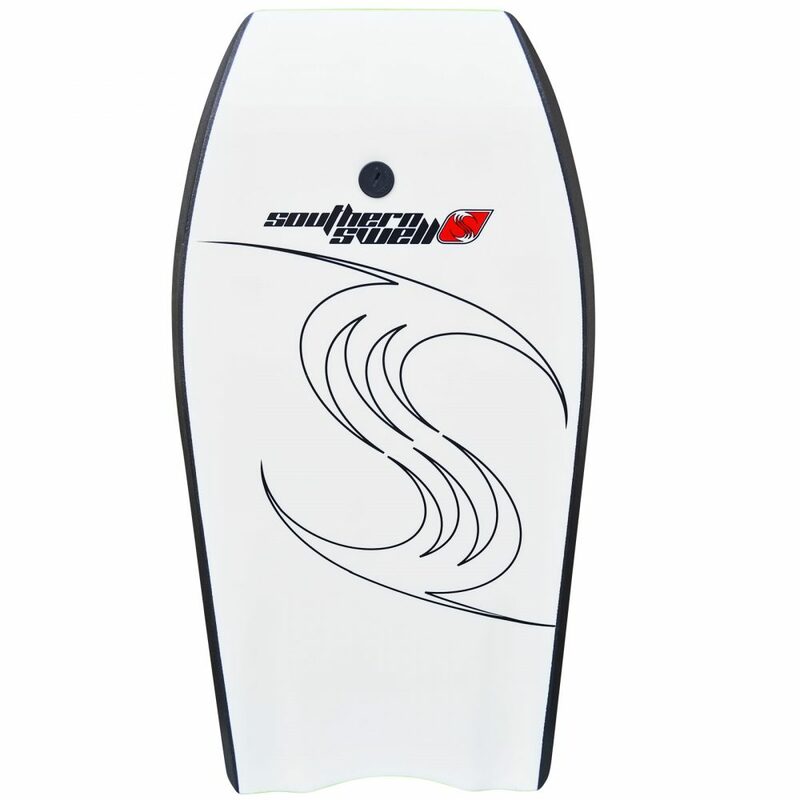 Southern Swells EPS bodyboard range are great quality first time boards and are ideal for family use. 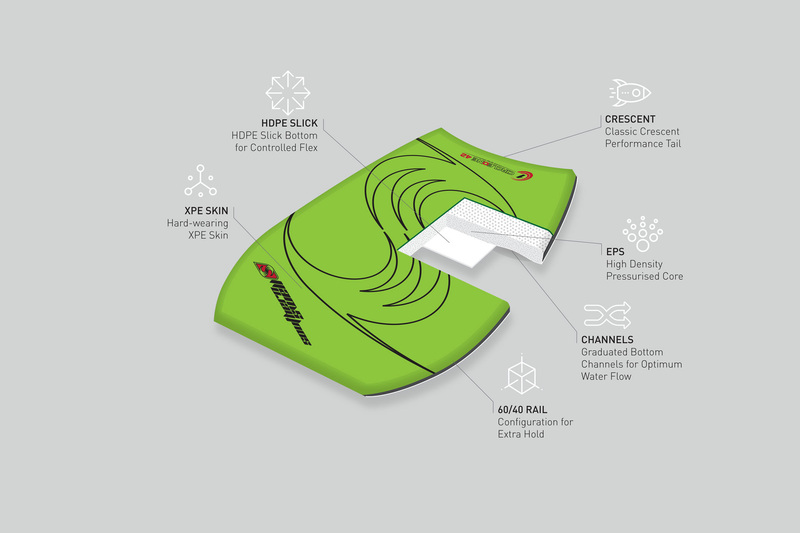 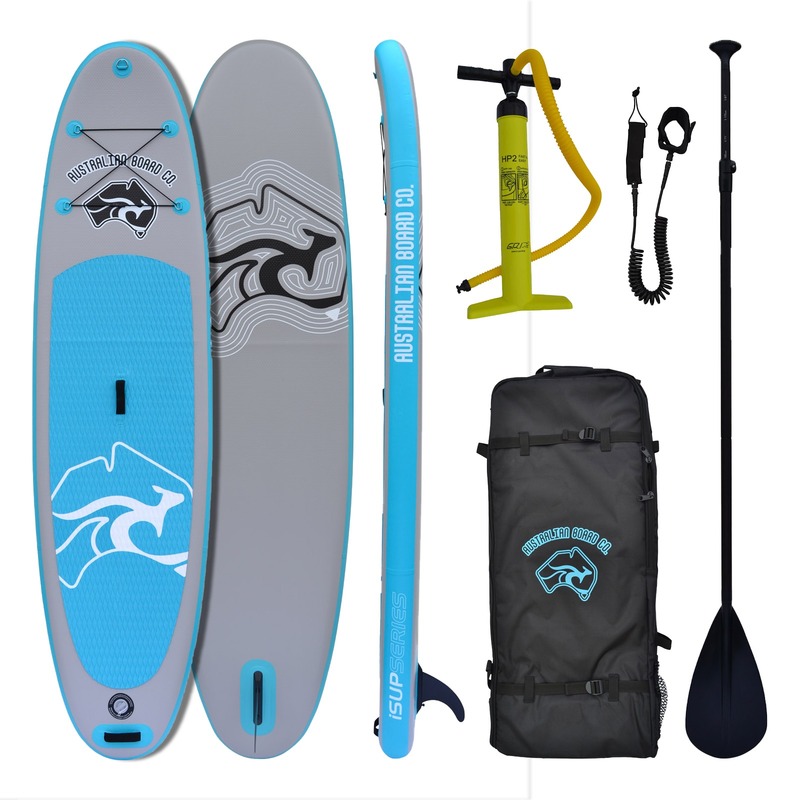 Technical Features highlights include high density EPS foam core, durable XPE deck and rail skin and rigid HDPE slick bottom with cool graphics. 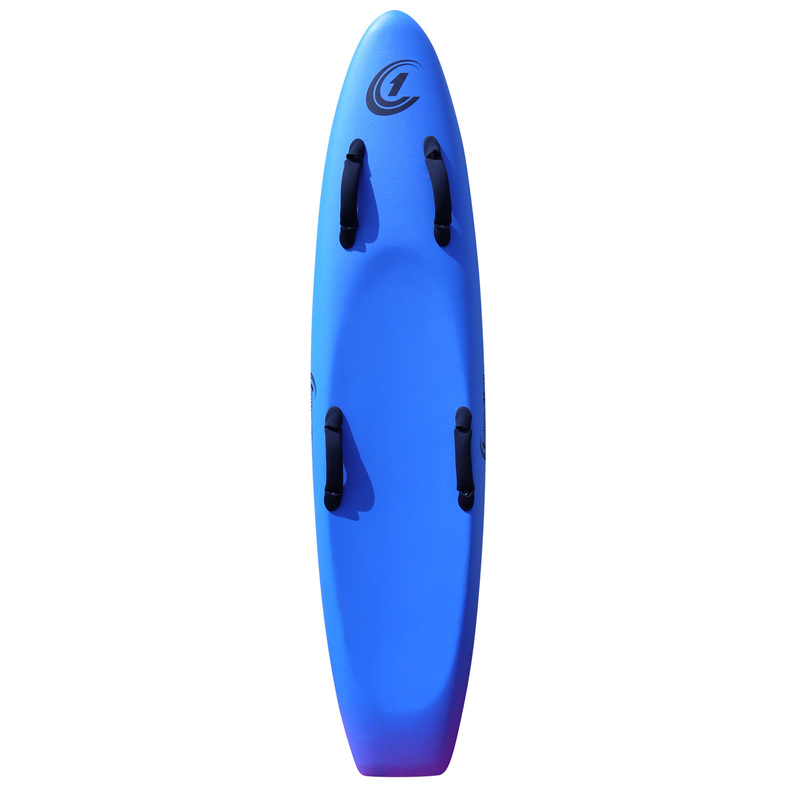 All boards come with a quality webbed leash as standard. 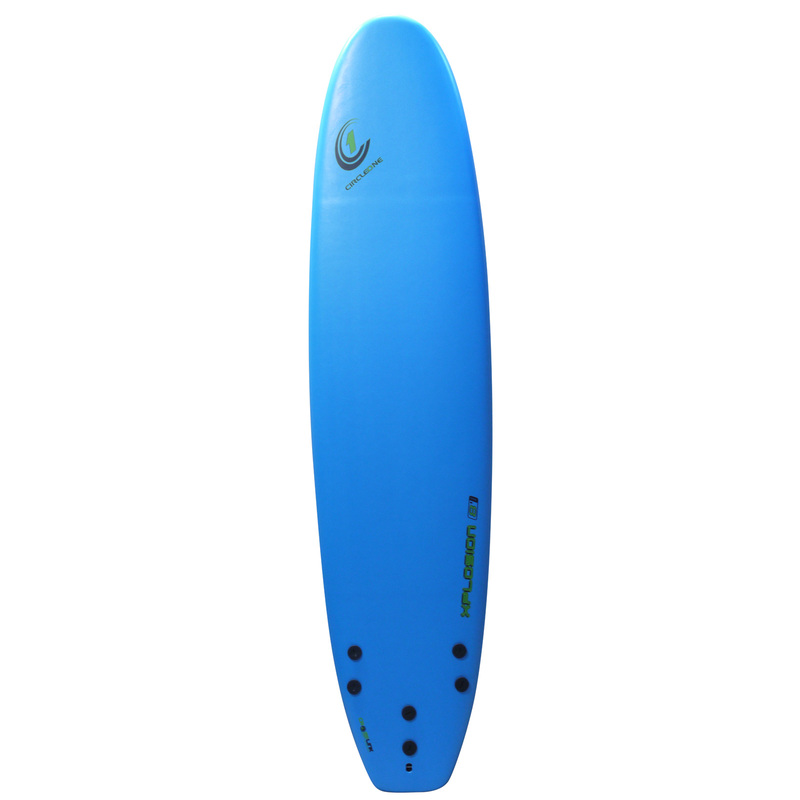 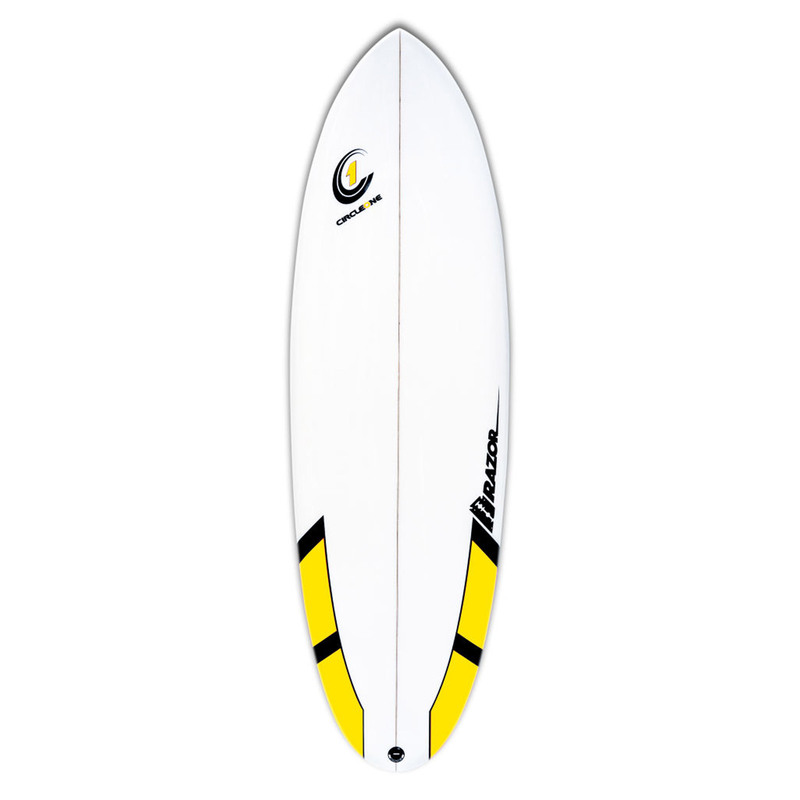 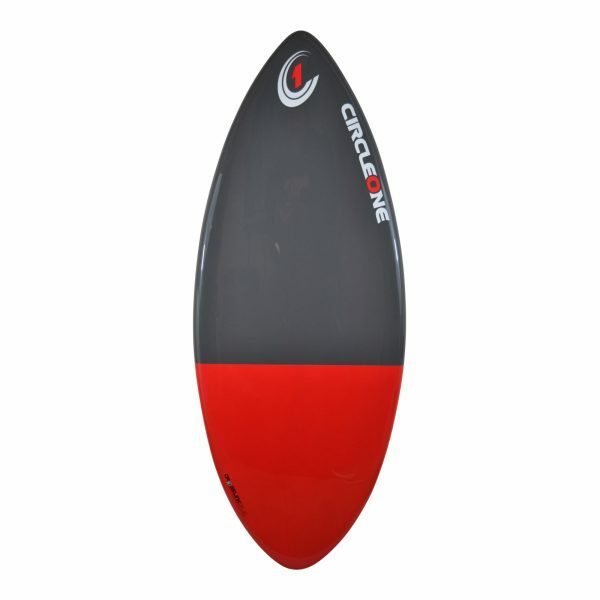 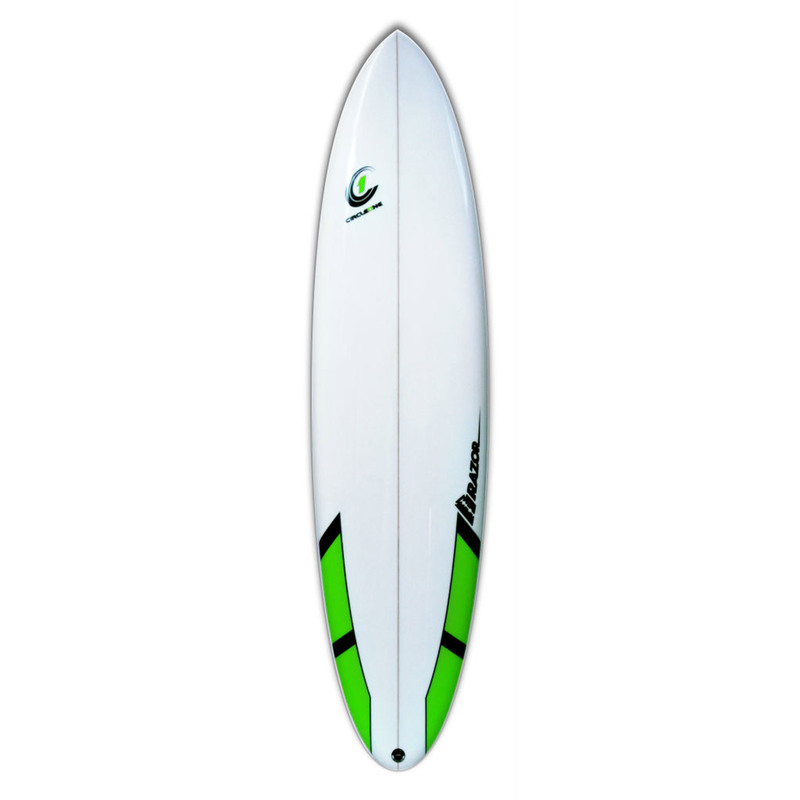 The 42inch is an adult size board with the 45inch better suited to larger adults. 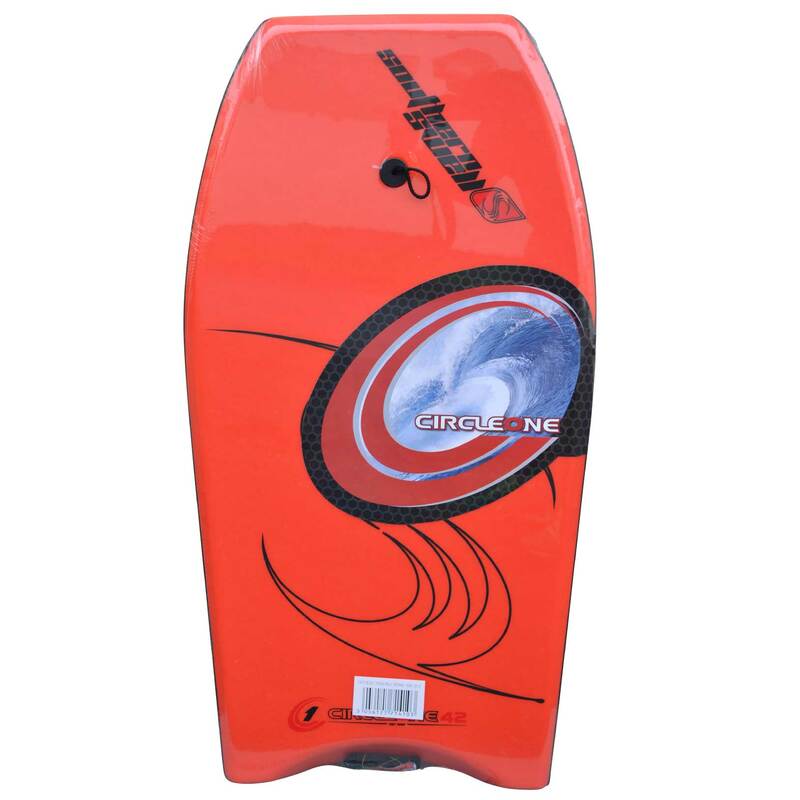 SIZE TIP: As a general rule, the top of the bodyboard should come up to just above your bellybutton (as you are stood next to it). 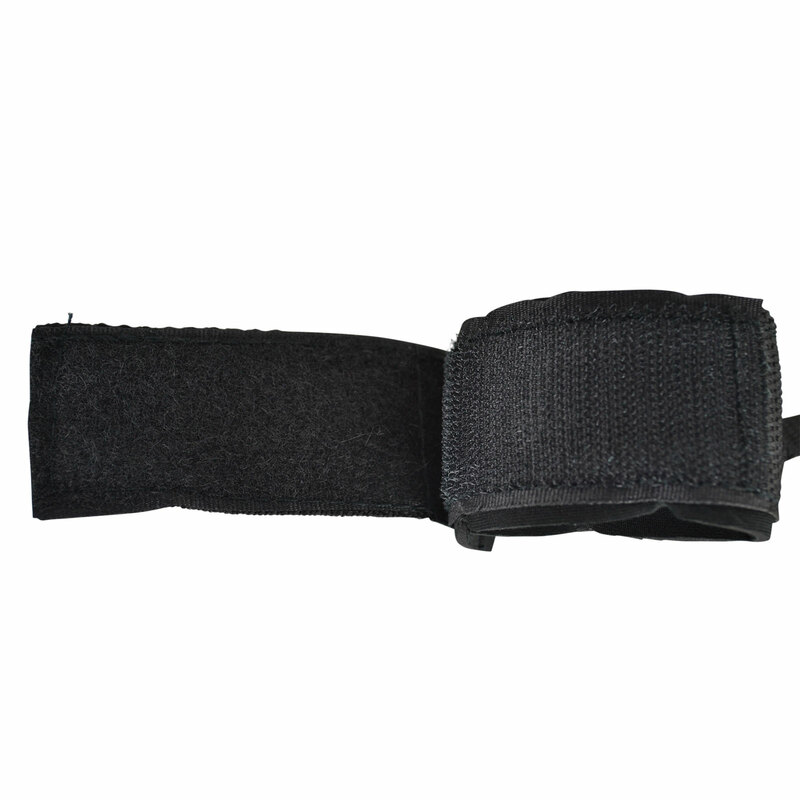 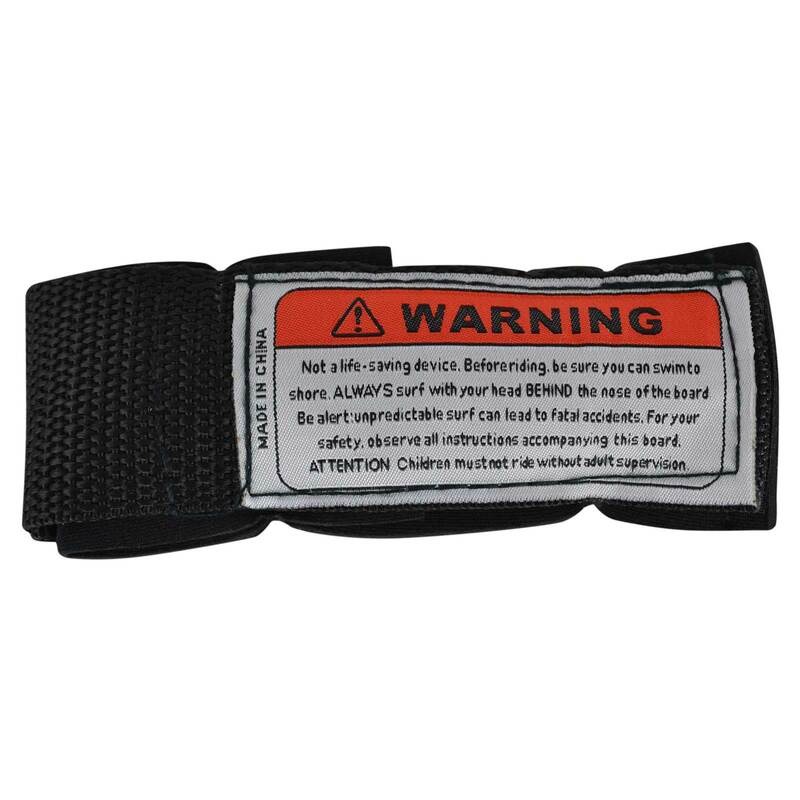 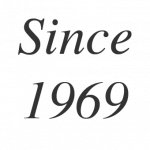 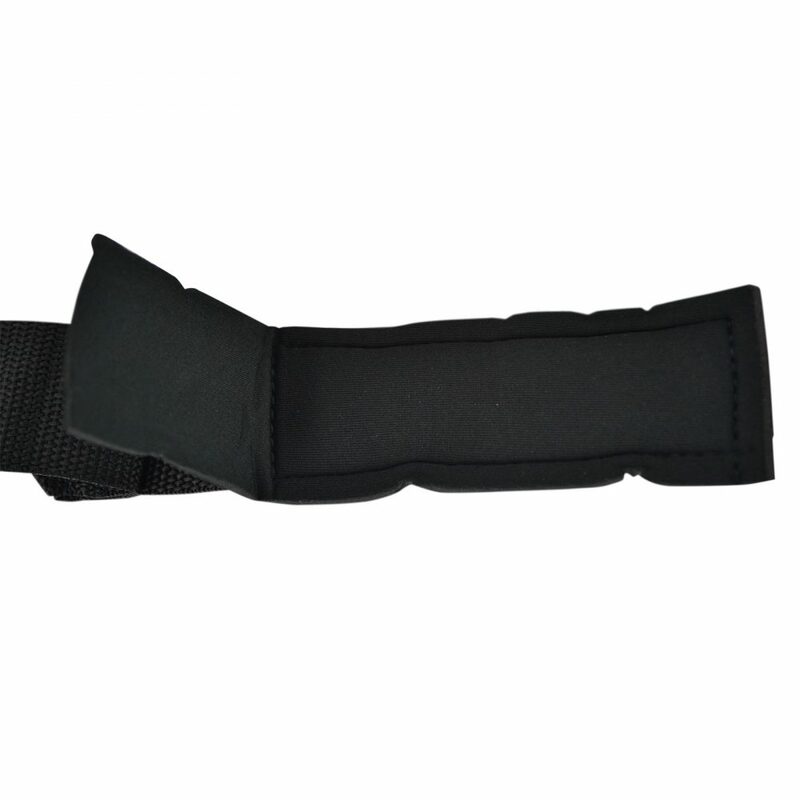 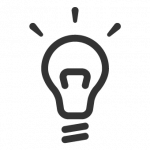 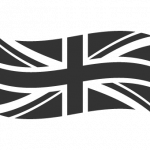 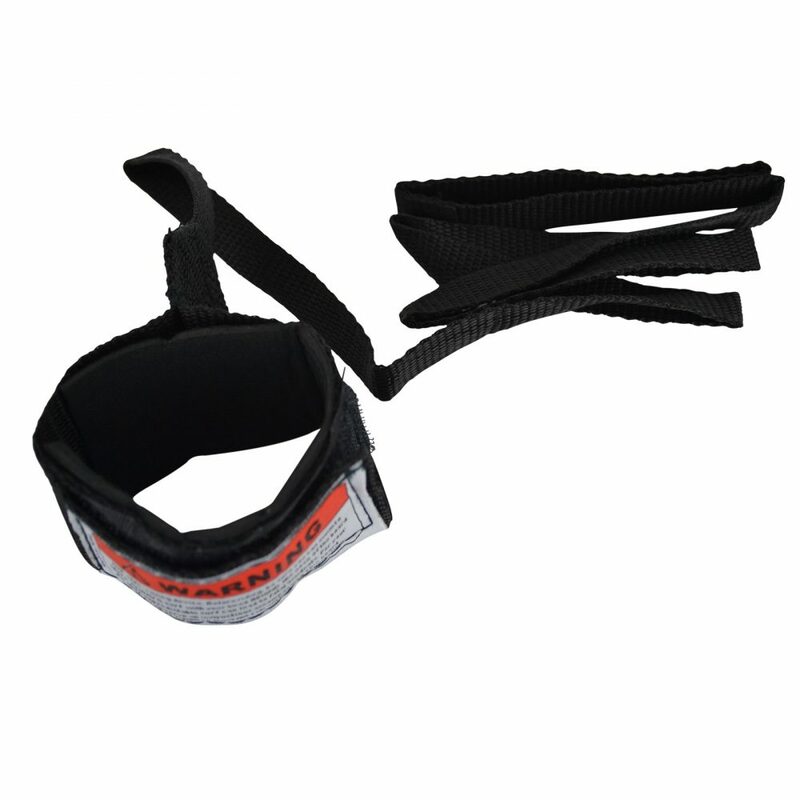 -COMPLIMENTARY Webbed/Velcro Leash – Keeps the Board with you!